Today I want to share with you a fairly new product that Stampin' Up! offers, and that is the Blender Pens! They are alcohol based markers and that means they do exactly what the name implies. They blend really well. Each of the colors offered, has a light and dark shade of the same color, so as you apply the color you can blend the other one right on top of it. 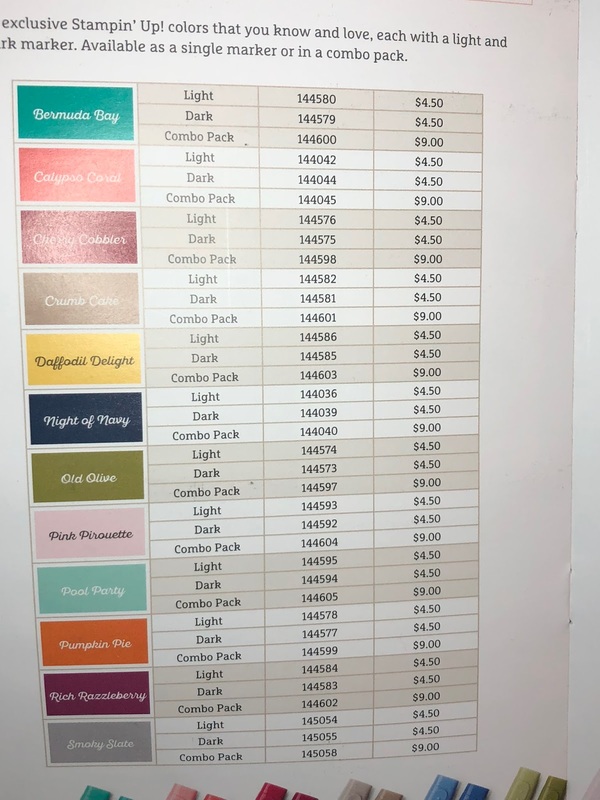 In the card example below, I used the light and dark shade of Pool Party and also some depth of color by adding the light shade of Bermuda Bay. There are 12 colors available, each with the 2 shades, plus 2 skin tones and a color lifter. I love them a lot. And as you can see, the depth of color is quite amazing! This past week, I was excited to get to attend a leadership workshop in Lansing, Michigan. I have never been in the mid-west states and so it was out of my normal routine. I met some very talented and successful ladies that inspired me to do better as well. It would be my pleasure to be able to be your creative coach too! Right now there is no better time to join me with Stampin' Up! Right now, we are doing our Sale-a-bration campaign, which means MORE FREE additions when joining the team. The beauty of this company is that hobby demonstrators are welcome and probably make up the majority of the company. 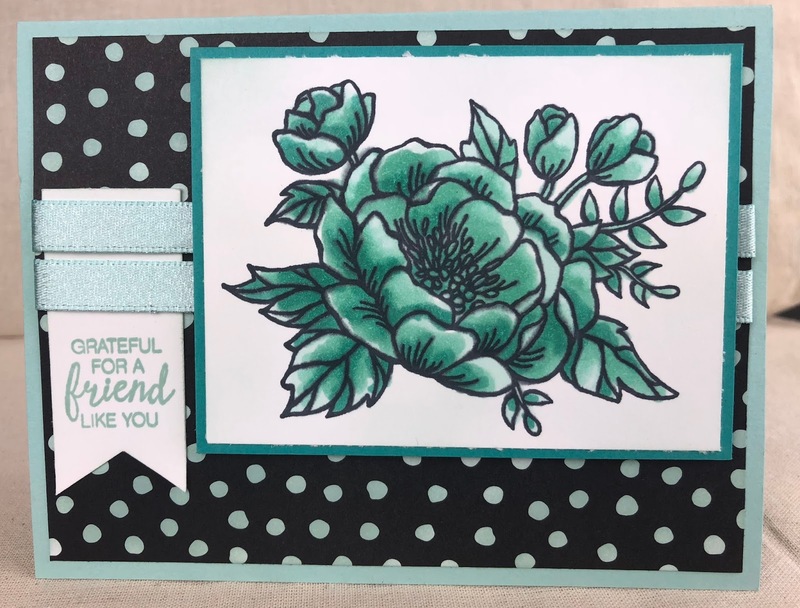 A hobby demonstrator joins because they want to get the products at a reduced cost, meet the minimum requirements, but remain within the Stampin' Up! family. That's why I joined, and here I am 2.5 years later. Right now, when you decide to join, you can select $125 worth of product with an additional 2 stamp sets (any stamp sets...even the most expensive in the catalogs) and all for $99. Oh, and free shipping too! I would love to have you join me! !